We love sharing with our readers throughout the year about the many missions, non-profits and volunteer organizations in Puerto Peñasco run by passionately dedicated residents who do so much for the local individuals and families by fulfilling their most dire needs such as medical services and equipment, food and meals, secure environments, clothing, skills development, bible study, moral and religious support, all of which, in many cases result in profound, positive life changes powered by renewed hope and deepened faith. 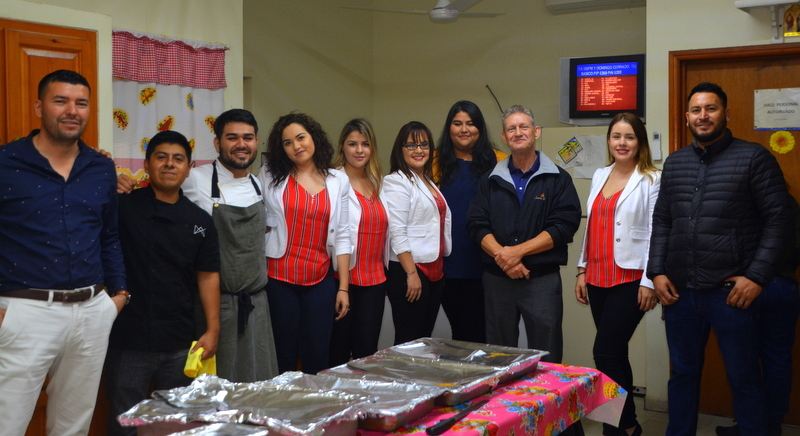 During the Thanksgiving and Christmas season it becomes most appropriate to single out some of the individuals who give of their personal time, use their personal funds, enlist the help of their family and friends and share their special knowledge and skills to help charitable organizations provide better services, care and equipment for the local citizens of our very special little village by the sea who are in need. For some time now, we’ve been wanting to spread the word about the good folks of American Home Services, Rick and Deb Turner. 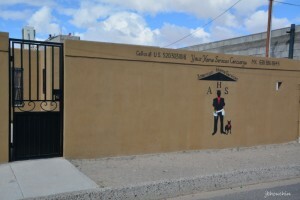 In fact, if you own property here in Puerto Peñasco, you’ve probably needed at least one of the wide variety of skills and knowledge available at AHS for a repair, an installation of some kind, or for routine maintenance. When you do need a repair or installation on your property, you’ll be able to rest easy calling on AHS knowing that the company is made up of good, honest, Christian people who spend their lives caring for and helping others, whether as a part of their business or donating their time, skills and even their money. Rick and Deb Turner have helped several nonprofit charitable organizations and ministries to become better places to more effectively change the lives of people in their neighborhoods. 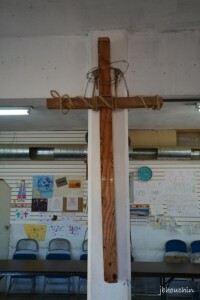 In fact, they serve on the board of the Living Stones Christian Community Center (LSCCC), a very active ministry located in the heart of San Rafael Barrio, made up mostly of destitute workers and their families who are victims of the sudden and unforeseen economic collapse that caught the otherwise booming tourist destination of Puerto Peñasco in the midst of record construction and growth back in 2008-2009. They are survivors all, living hand to mouth until the community recovers from that devastating crash. 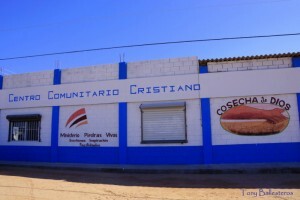 Thanks to ministries like LSCCC, who feed lunch to about 70 residents a day, give spiritual support through daily Bible studies and hold classes that teach the residents how to grow their own vegetables, make compost, understand water conservation techniques to better cope with the lack of water pressure in that barrio and help them learn computer, sewing, hair cutting and language skills in preparation for better times. 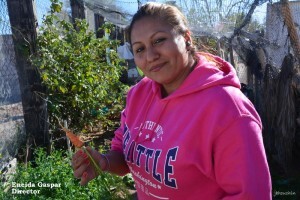 LSCCC is run by energetic and dedicated Director (and President of the Mexico Board of Directors), Eneida Gaspar. In the middle of all these faith-filled and forward thinking efforts, are Rick and Deb Turner along with their entire staff who have done and are doing so much to help LSCCC better serve their mission. 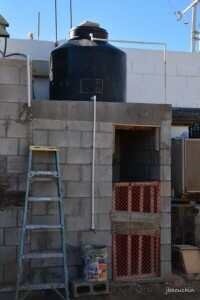 AHS has installed underground water pressure systems to help maximize the collection of water. 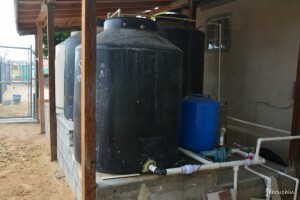 They have installed an efficient A/C system in preparation for when the mission, through badly needed donations, can afford to cool the facility during the hot summer. These are just a few of the important contributions AHS has made to LSCCC. can be assured he is on top of every facet of these ambitious goals. 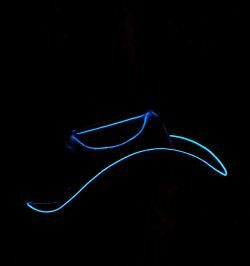 Deb is a member of the U.S. Board of Directors of the ministry and helps secure donors and volunteers for the mission. 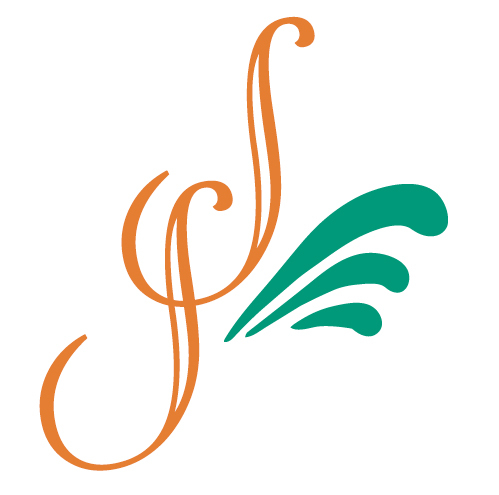 You can help, too, by visiting their web site and learning about all the wonderful things this dedicated ministry is doing for the community and what their current needs are. 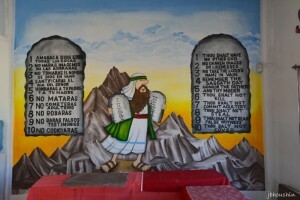 Visit www.livingstonesministrymexico.org or contact Eneida for more details at contact@livingstonesministrymexico.org. LSCCC is just one notable organization that Rick and Deb have helped in the last few years since they opened AHS. 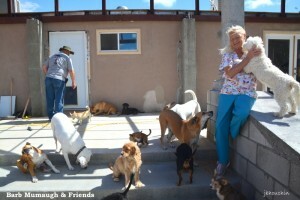 Rick spends a lot of time and devotes critical skills and knowledge to help the non-profit “Barb’s Dog Rescue” located just outside Puerto Peñasco off the highway to Sonoyta. For 14 years, Bar b Mumaugh has devoted her life and love for dogs to finding homes for the many strays found in these parts. In 2015 she was responsible for arranging a record 620 adoptions—in the U.S. and Canada—from her constant supply of friendly, healthy, spayed, neutered—and clean canines. Just in the month of January this year she has completed 48 adoptions. 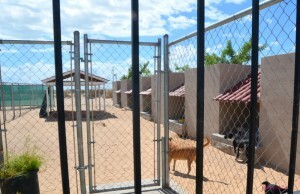 Barb’s immaculate kennels are like no other this writer has ever seen. 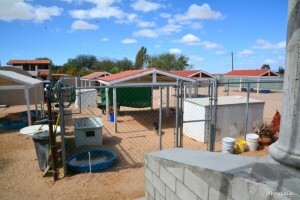 When we visited she was housing 146 dogs, including about 40 puppies. The facility was impeccably spotless throughout. Truly a labor of love on the part of Barb and her three full time and two part time workers who are constantly making the place even better and more comfortable for the dogs. Barb depends entirely on donations to keep her operation going and for the dogs’ needs, like 125 pounds of quality American dog food every day such as Kirkland Chicken and Rice which donors can purchase locally at Welton’s bulk supplies. She also depends on donors to bring down American Pedigree brand food and Kirkland for Puppies from the states. She goes through eight gallons of bleach per week so that is always a welcome donation from visitors. Obviously, she is always in need of training pads and paper towels as well. Of course, cash is certainly a welcome commodity. Rick and staff designed and installed a water system to more efficiently distribute collected water throughout the large facility and he stops by frequently to see if Barb needs anything. 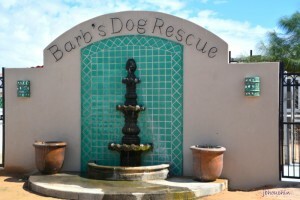 If you are a dog lover and would like to help Barb’s operation, you can visit her web site at www.BarbsDogRescueRP.com or her Facebook page at http://www.facebook.com/BarbsDogRescue and you can call from the U.S. at 602-774-1578 or from Mexico at 638-114-1659. 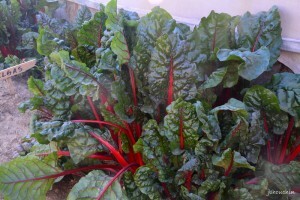 Barb can arrange for donations to be picked up in the U.S. as well. Meanwhile, back at American Home Services—Rick gives such undivided attention when we are with him, it’s hard to believe he also has this small business enterprise with crews working around the town to help folks with remodeling, A/C repairs, small construction projects, electrical and plumbing issues, and a plethora of other stuff that can happen in your home. While we were in his office, he had a crew repairing a big sea wall for a Las Conchas resident. Rick humbly describes AHS as “basically a handyman service.” Frankly, AHS goes way beyond our vision of what a “handyman” can do. 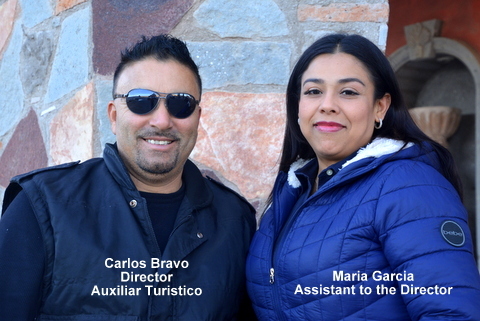 He and his General Manager, David Sillas, constantly search for talent among the residents of Rocky Point and interview them to learn the extent of their skills so they can be called upon for appropriate jobs, thus helping the community as employers. You can reach AHS from the U.S. by calling 520-303-1016 or here in Rocky Point at 638-107-6750. David’s cell phone number in Mexico is 638-113-8860. Good, honest people are hard to find anywhere in the world, but here in Rocky Point rest assured you will have that feeling of comfort and trust you need with an AHS crew working in your home. After speaking to Rick or David for just a few minutes, you’ll know you are talking to the right people.